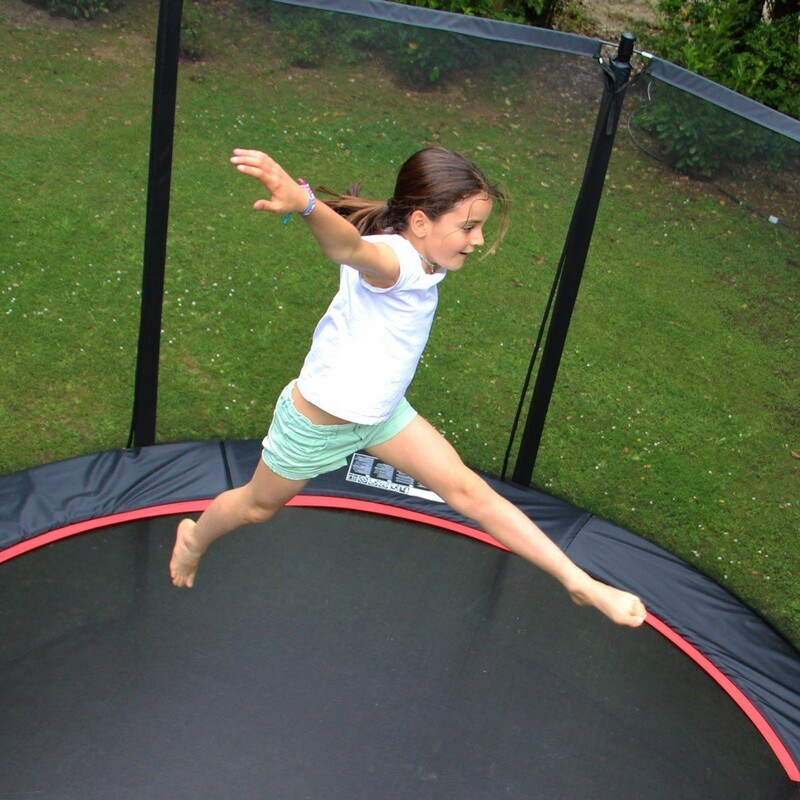 Are your young athletes looking for a dynamic, well-performing trampoline? 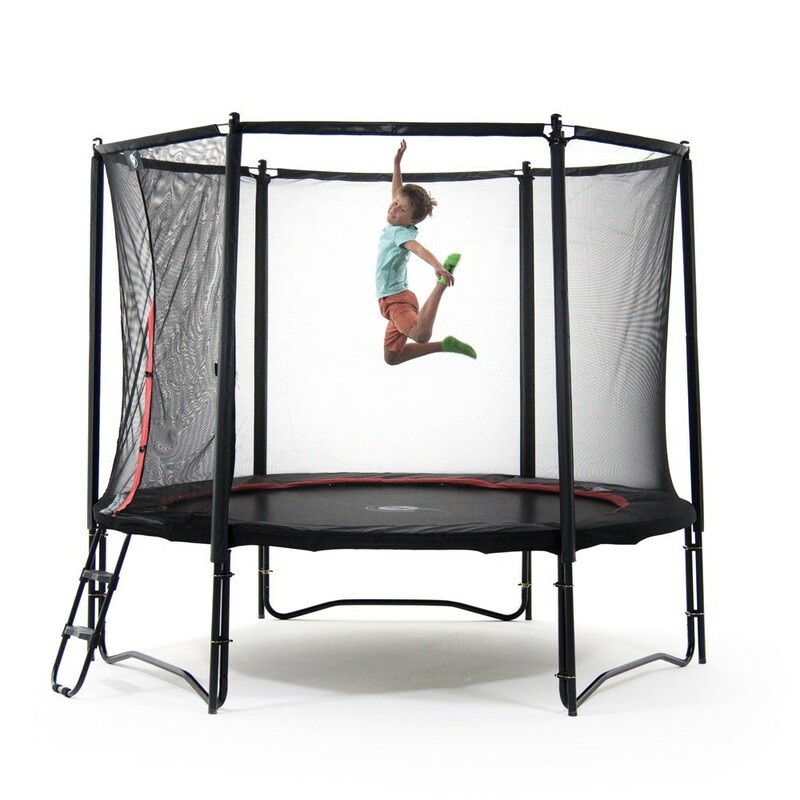 The Black Booster 300 trampoline fulfills these requirements. 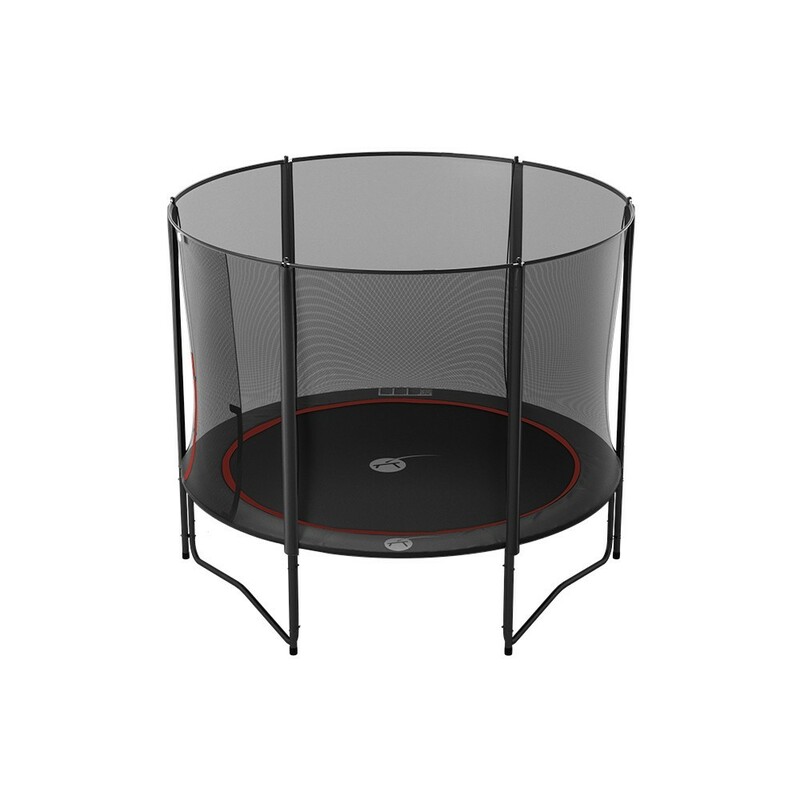 With its powerful springs and sleek look, it will keep your jumpers jumping for years to come! 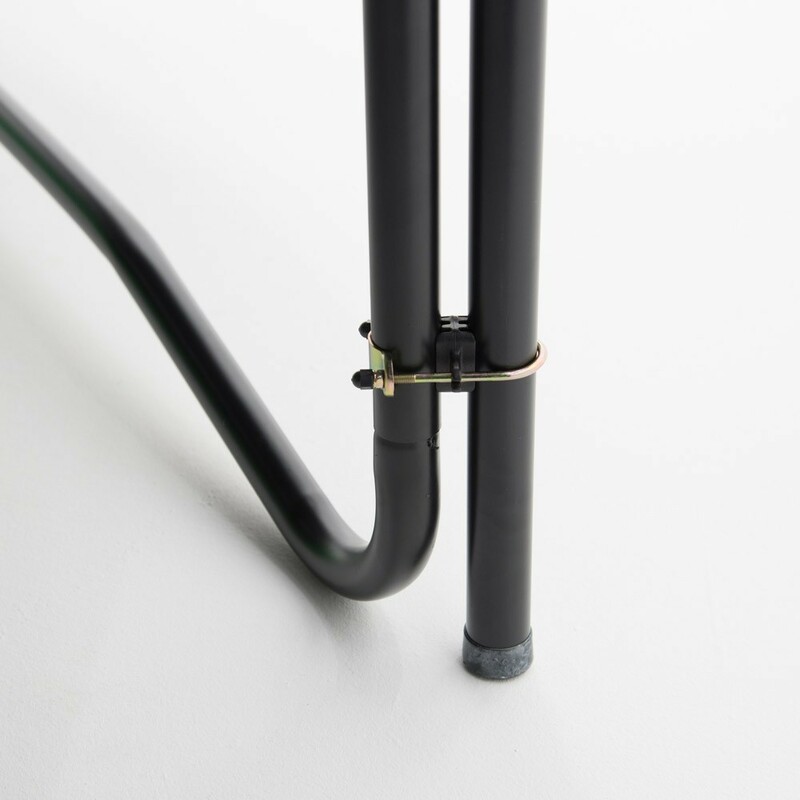 - Dynamic bounces guaranteed by 66 springs measuring 210 mm long. 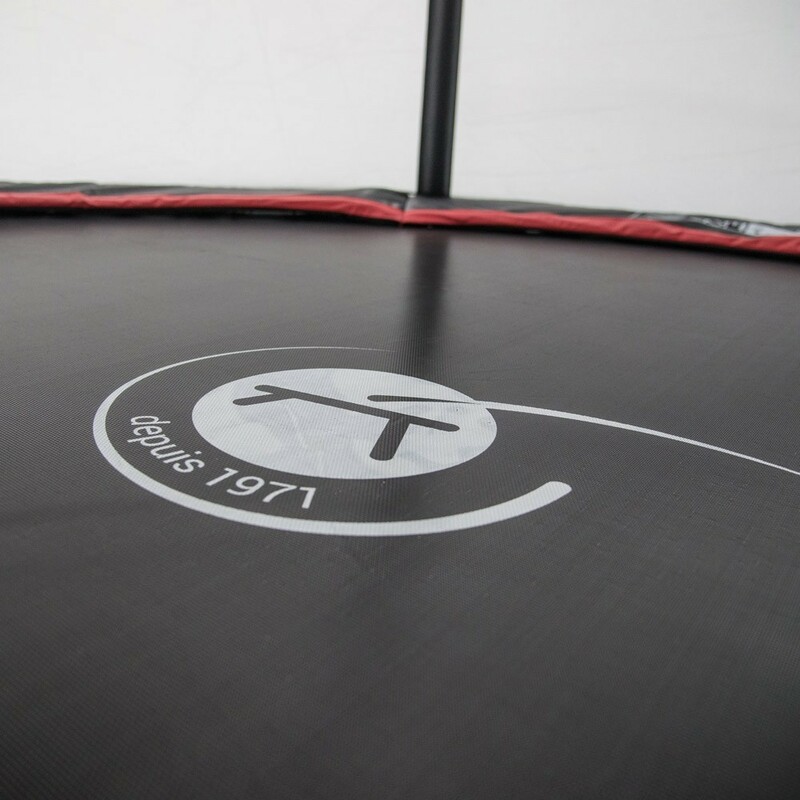 Attached to its robust, reactive jumping mat, this trampoline is ideal for jumpers of all ages looking to carry out ample, powerful jumps and figures. 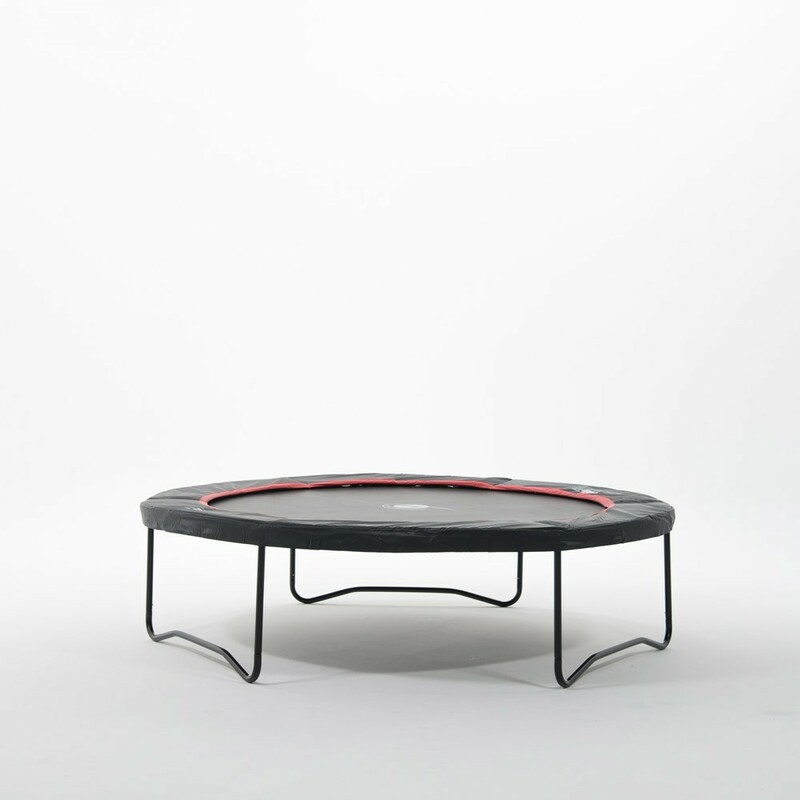 - Suitable for average-sized gardens, this 3.05-diameter round trampoline will fit nicely in your garden and still leave room for your other garden furnishings. 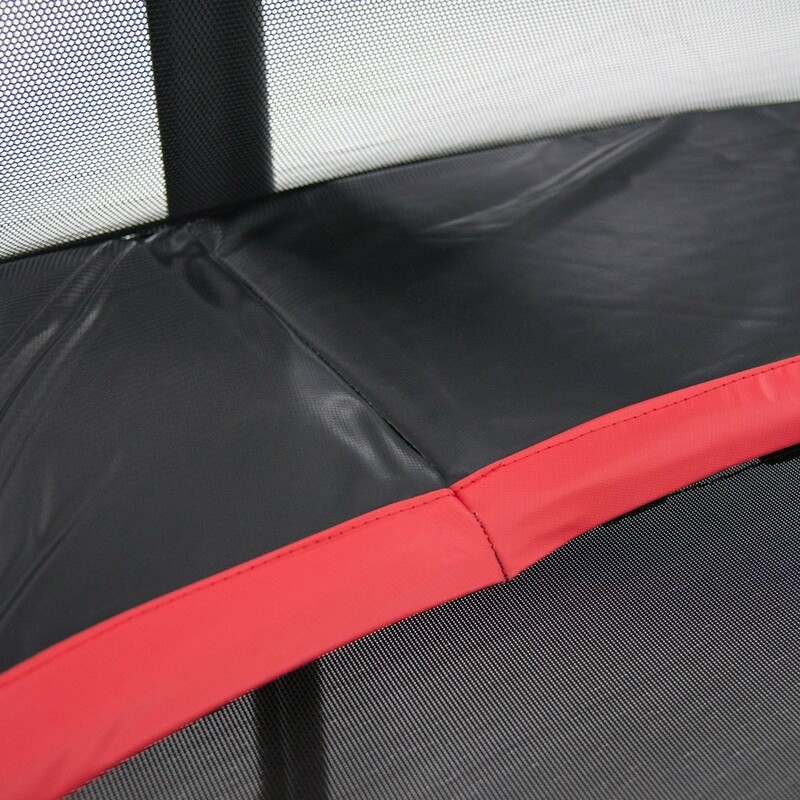 The trampoline is completely black for a sleek, elegant look. 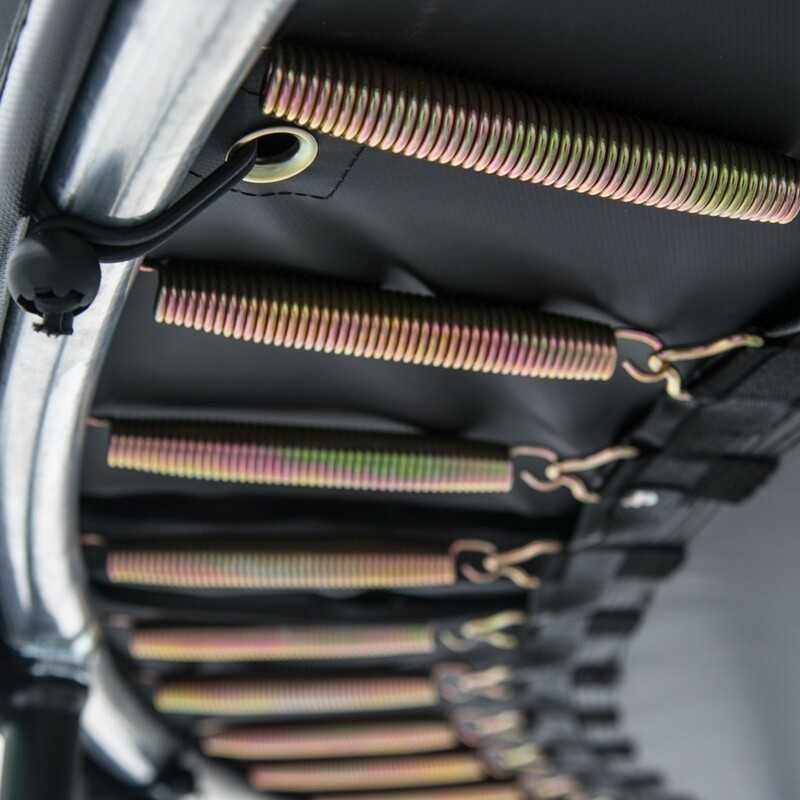 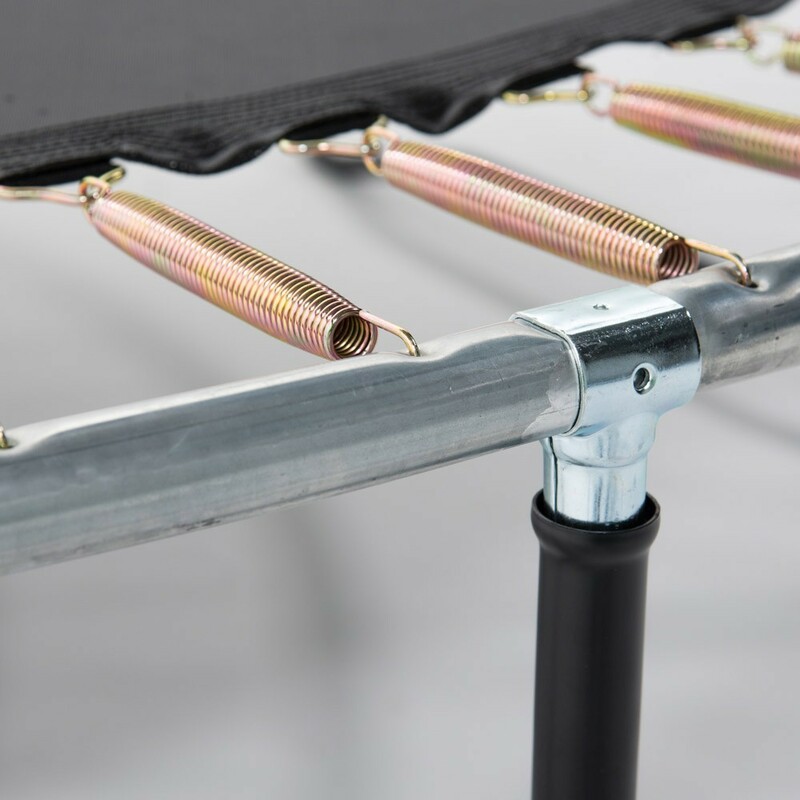 - The Booster trampolines have a thick, laquered, hot-dipped galvanized steel structure to prevent corrosion, and are assembled with T-junctions to avoid welded points that weaken trampoline structures. 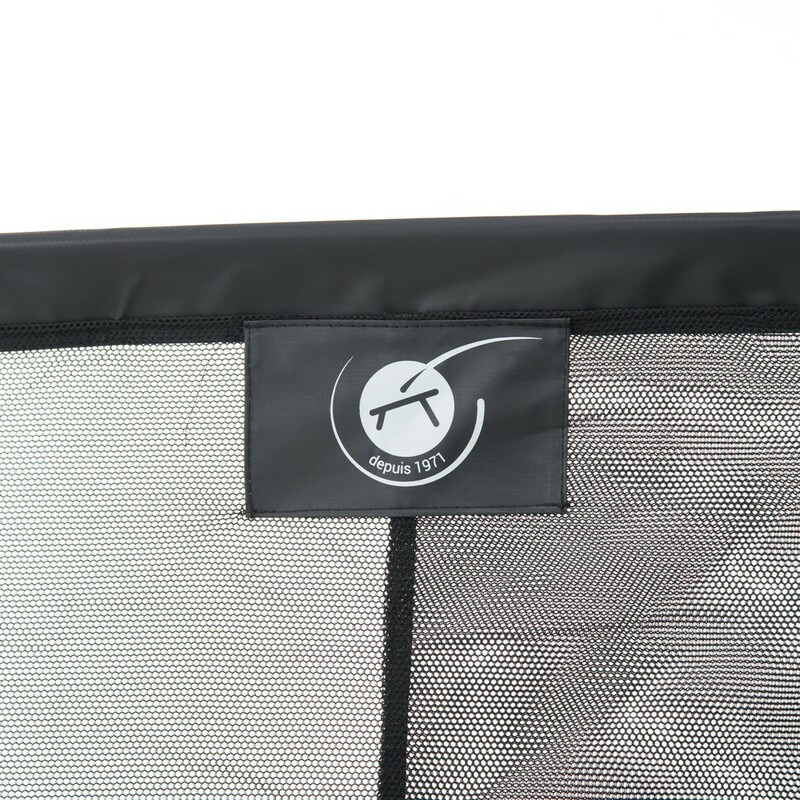 - A premium, tightly-woven net safety enclosure comes with the Black Booster 300 trampoline. 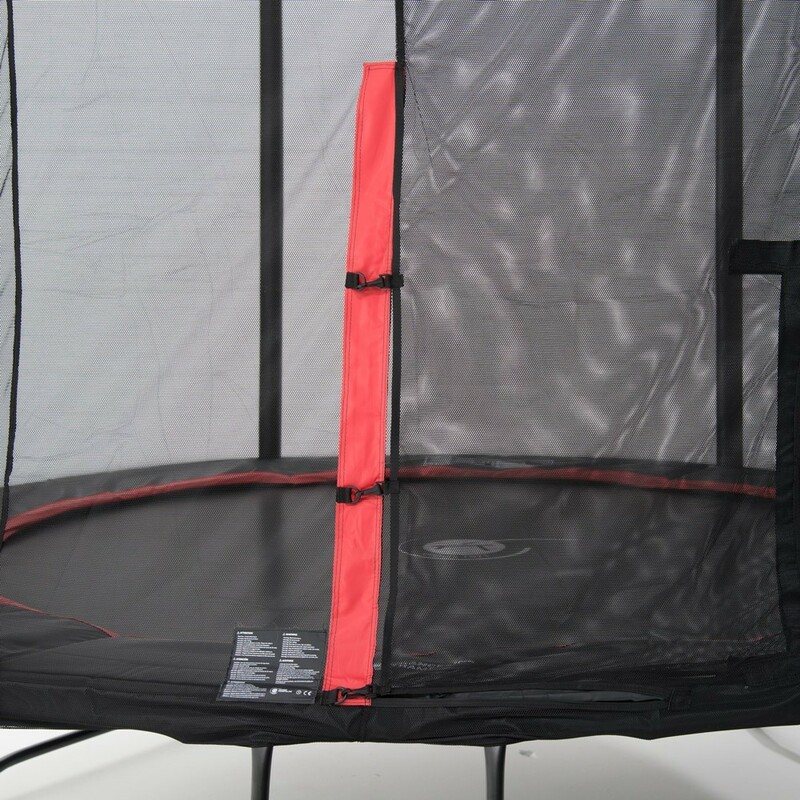 It is equipped with 6 net posts that are firmly positioned on the ground for optimal stability when in use. 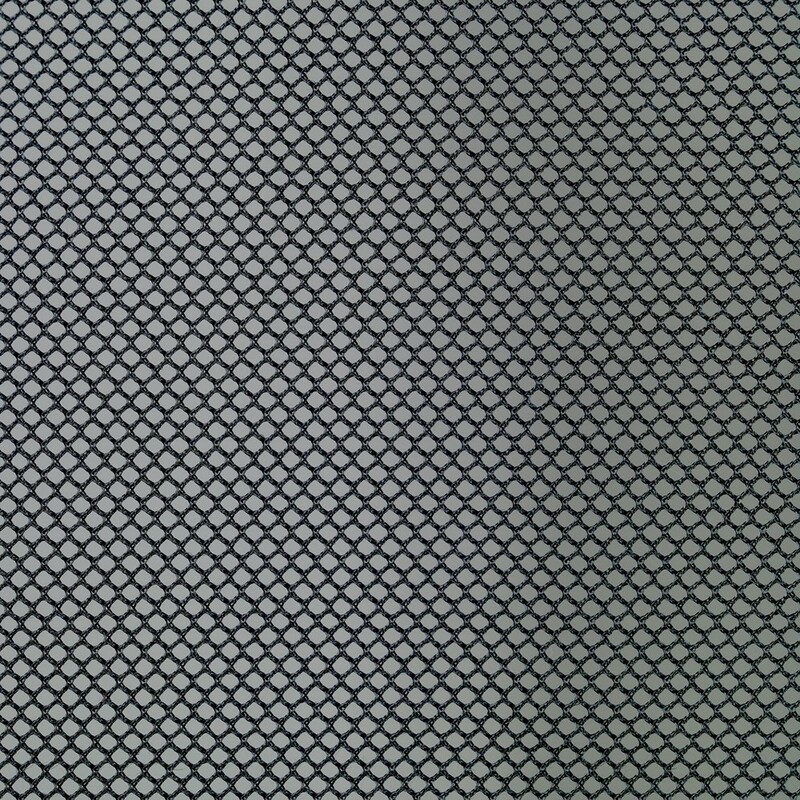 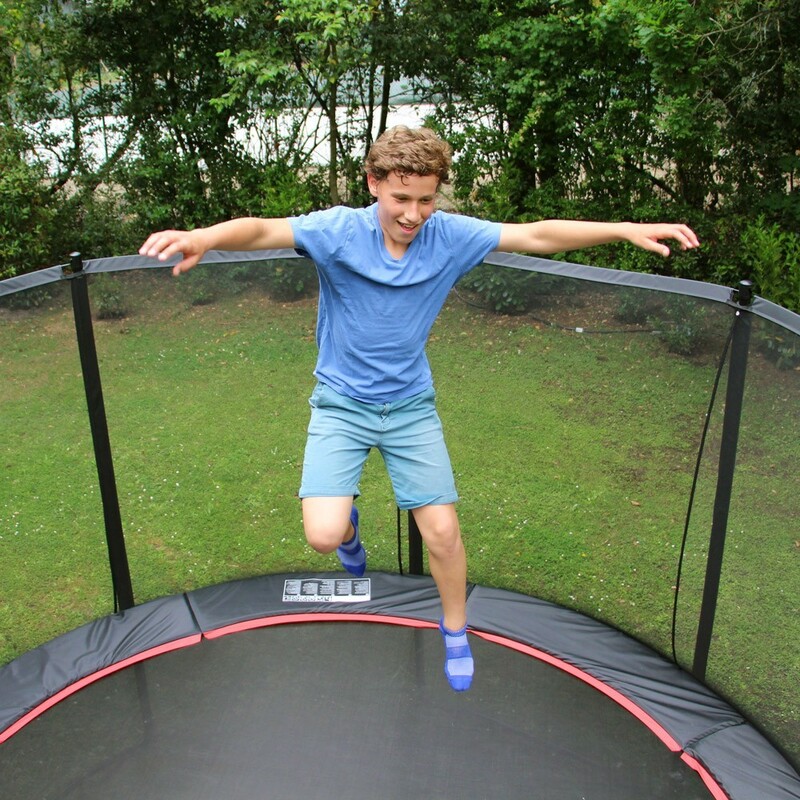 Like the trampoline frame, the net posts are also made of (38 mm diameter) galvanized steel. 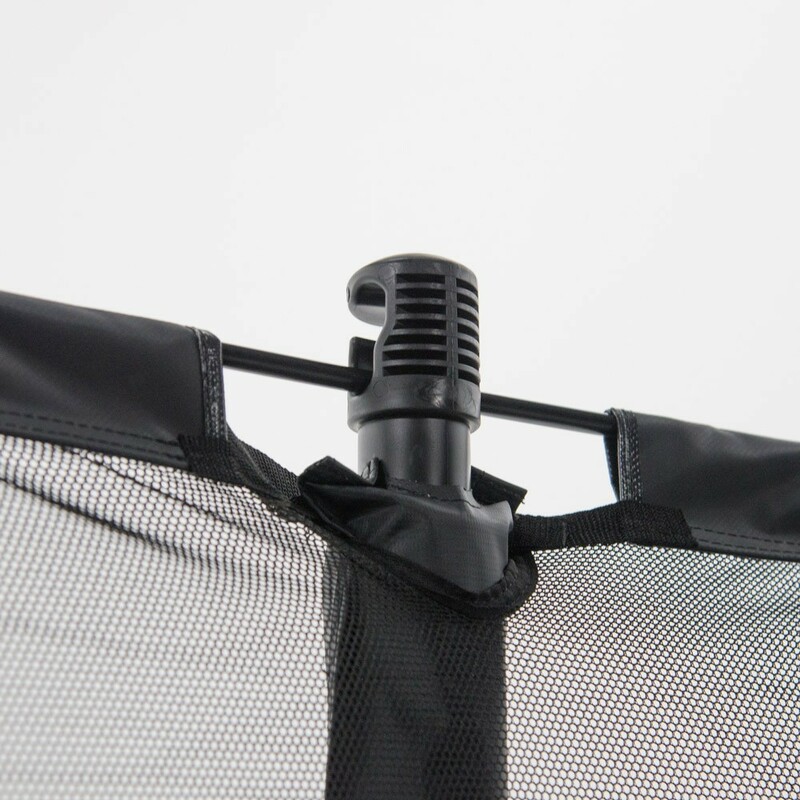 - The 30-mm thick frame pad is made of a single piece of foam, and covered in a very resistant PVC fabric. 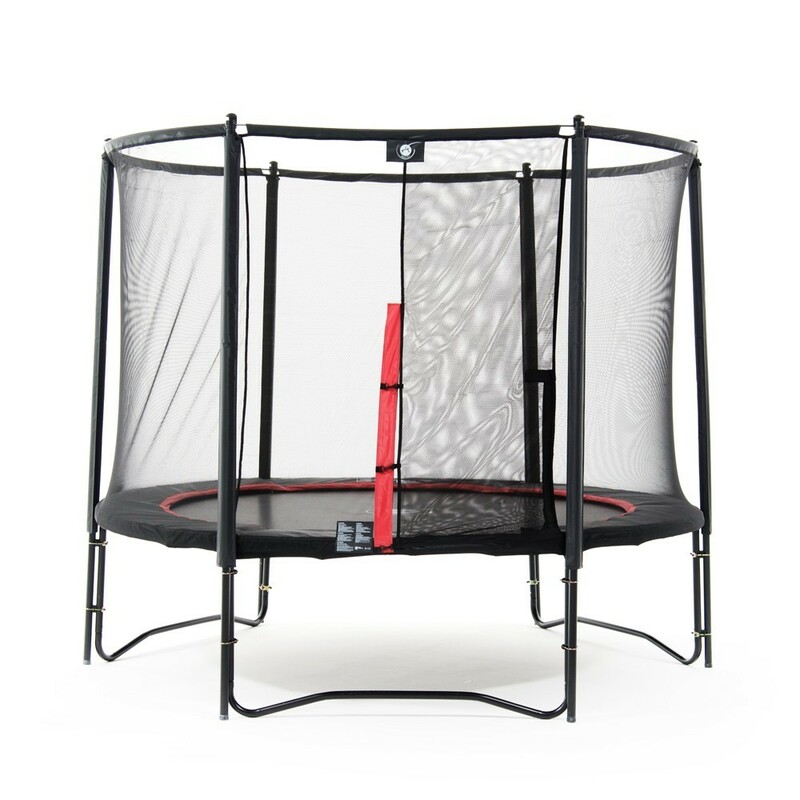 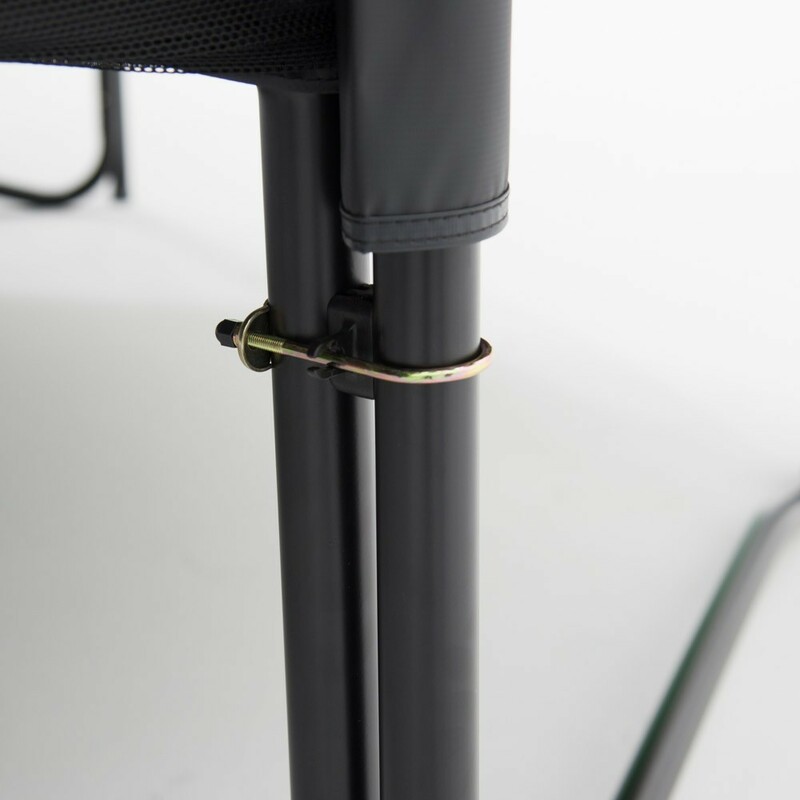 The frame pad completely covers the frame and springs, to protect even the most daredevil jumper.